So you've got a nice new 30" LED Lightbar, but don't have any way to mount it to your stock cage? Check out this awesome mount that will bolt straight on to your stock RZR, RZR-S, or RZR XP900! It will also work with your factory roof! 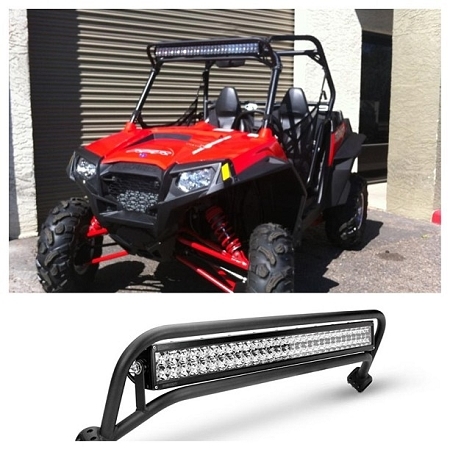 Not only does it look good and offer a perfect mounting solution, but it also protects your pricey lightbar! 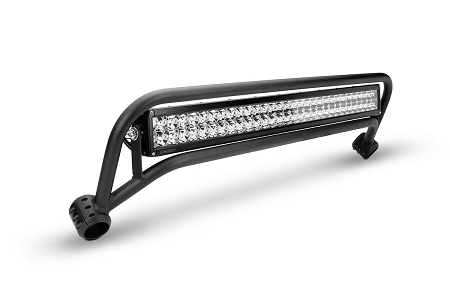 This is a bolt-on system that comes fully powercoated black, and will accept any 30" E-Series Rigid or 30" Import LED Lightbar! 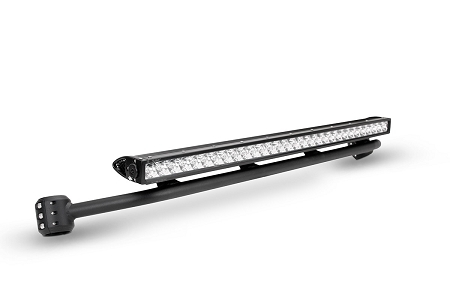 We also offer this same mount for VisionX and other bottom-mounting LED lightbars. Q: Will this fit a 2014 900 RZR XP?????????? 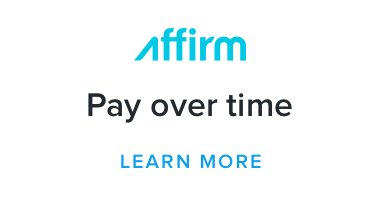 A: As long as it's not a 1000, yes it will.